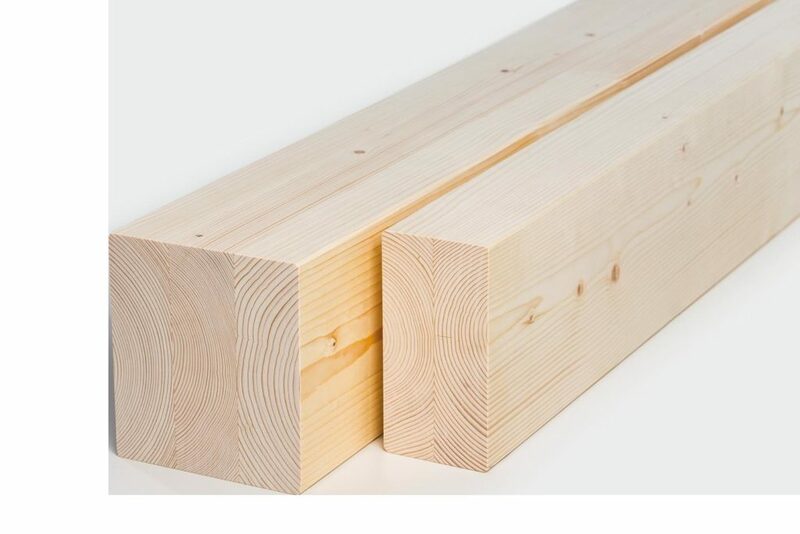 Our imported Spruce beams are of the best quality. 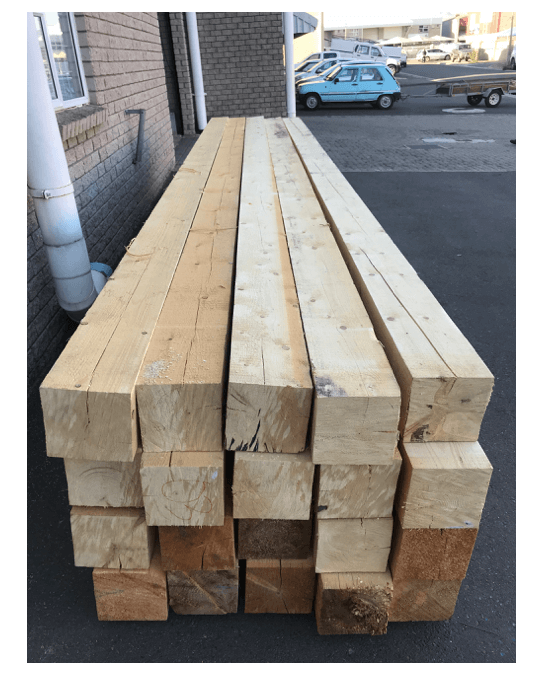 We have beams that are called, Duo beams, which are finger jointed and manufactured by gluing together two planks or pieces of timber by their side with the fibres running parallel. Duo beams are the ideal base for construction as they are very stable and top-quality. The solid rough sawn beams are kiln dried and are not finger-jointed. These spruce beams are from the heartwood. This is suitable for timber construction and to frame buildings.